The original version of Ellie Goulding’s debut album ‘Lights’, released earlier this year, was a most pleasant surprise – a delicious combination of folk/pop that went down a treat, particularly with her stunning single ‘Starry Eyed’. Well just as Gaga did with her album ‘The Fame’, ‘Lights’ has been repackaged (‘Bright Lights’) to include seven bonus tracks, the last of which is this cover version of Elton John’s classic ‘Your Song’. It’s relatively faithful to the original and is stripped back for the most part to just vocal, piano and our most favourite of instruments – the cello. The clip involves an autumnal trip to the English countryside, where you can just sense the temperature plummeting. 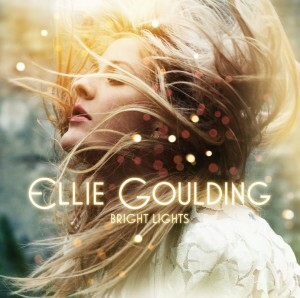 No word yet on a local release for ‘Bright Lights’.